Our very Full House: Heart at Home--that time again! 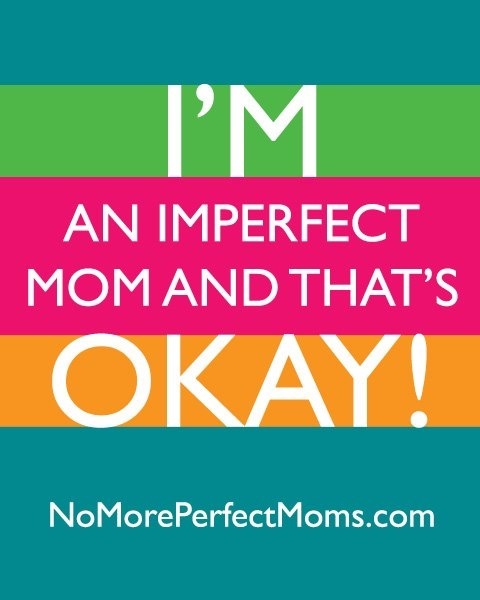 Hearts at Home encourages moms to embrace imperfection! You always knew you would be the perfect mom. Then you had children. Now that you know more, it’s probably safe to say that most days haven’t turn out like you imagined. The truth is nothing is wrong with you. You are normal. Your frustrations, your disappointments and your struggles are the same frustrations, disappointments and struggles that every mom is going through. Hearts at Home is offering two opportunities for moms to embrace and celebrate their imperfections right along with others who are doing this “mom thing,” too! No More Perfect Moms, the newly-released book by Hearts at Home Founder and CEO, Jill Savage, will help moms rid themselves of the “Perfection Infection.” With refreshing honesty, author Jill Savage exposes some of her own parental shortcomings with the goal of helping mothers everywhere shelve their desires for perfection along with their insecurities of not measuring up to other moms. And, if you purchase the book any time between February 3-9 (online or at a store…and yes, electronic versions such as Kindle and Nook count too!) and send a copy of your receipt to NoMorePerfectMoms@moody.edu, you'll be given access to well over $100 worth of resources that will help you on your mothering journey - absolutely free! What will you receive? Click here for a full list of audio workshops, printables, and books and all the details about how to buy the book! 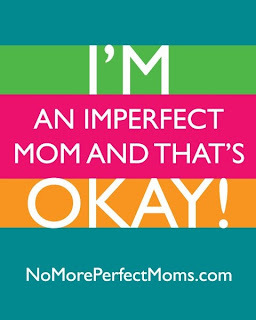 Then plan to join thousands of moms, just like you, as they celebrate their imperfections on March 15-16, 2013, at the Hearts at Home 2013 National Conference, on the campus of Illinois State University in Normal, IL. Choose the two-day Friday PLUS! option for a main session and three or four workshops on Friday, plus choose three or four additional workshops on Saturday or choose to attend either Friday or Saturday. Add Moms Night Out on Friday for a great day – or two – away! Main sessions feature keynote speakers Candace Cameron Bure – mom, producer, New York Times’ best-selling author and actress, and best known for her role as "D.J." on Full House – and Jill Savage – author and CEO and Founder of Hearts at Home. Moms Night Out welcomes Anita Renfroe , well known for her pop culture parody of the William Tell Overture-Mom Style and special musical guest Meredith Andrews. More than 30 workshops with titles including Seven Habits of Highly Effective Moms, Real Ways to Connect With Your Kids, Boys R Us--Raising Boys from 2 to 22, and Wise Women Raising Wiser Daughters, give you the opportunity to design the day around your own needs. With a sell-out crowd at last year’s conference, early registration is encouraged. The Best Value Registration Deadline is February 20, 2013. Click here for full descriptions of all speakers and workshops and to start the registration process. Group discounts are available! jk - have a great time, take good notes then share them!